“I must comment though that this whole government facility here needs a little improvement. 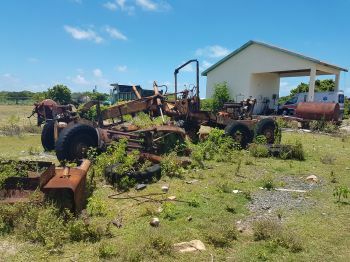 If you look around particularly to the eastern end you can see…and Public Works Department is largely responsible for this, but you see derelict vehicles, you see trash around the place,” Dr O’Neal pointed out while giving remarks at the Commissioning of the Anegada Rock Iguana Headstart Facility Visitor Centre on June 22, 2017. 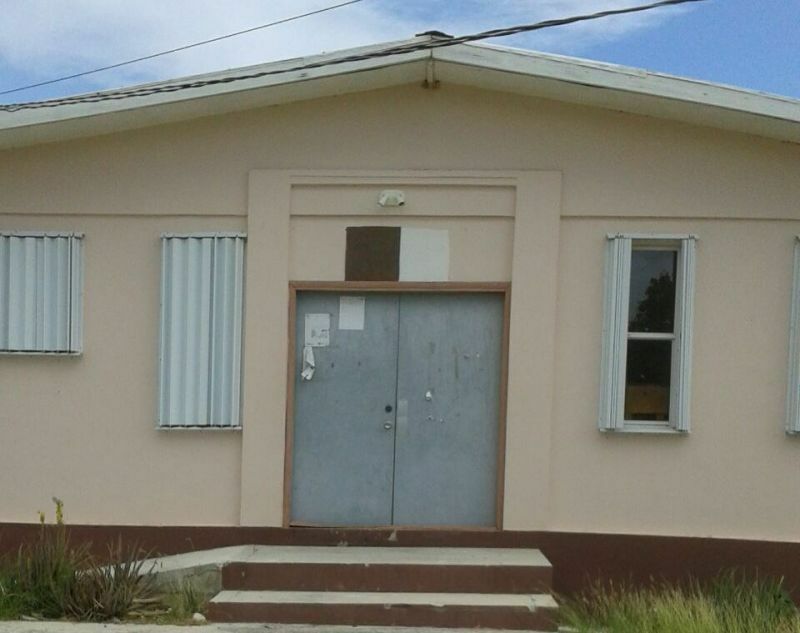 The poor condition of the Anegada Administration Complex has been voiced many times before by residents and even in 2015 Territorial At Large Representative and Junior Minister for Tourism, Honourable Archibald C. Christian, had stated that he was on Anegada a few weeks before Standing Finance Committee sittings and received a list of concerns about telephone lines being down, office equipment not functioning, building material still on site and the site not properly cleaned. 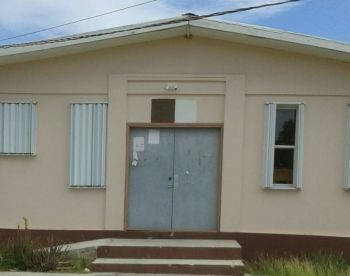 In January of this year, this news site had also reported that it was around October of 2016 that the building housing the Emile E. Dunlop Community Centre in The Settlement, Anegada was shut due to the poor state of the building. 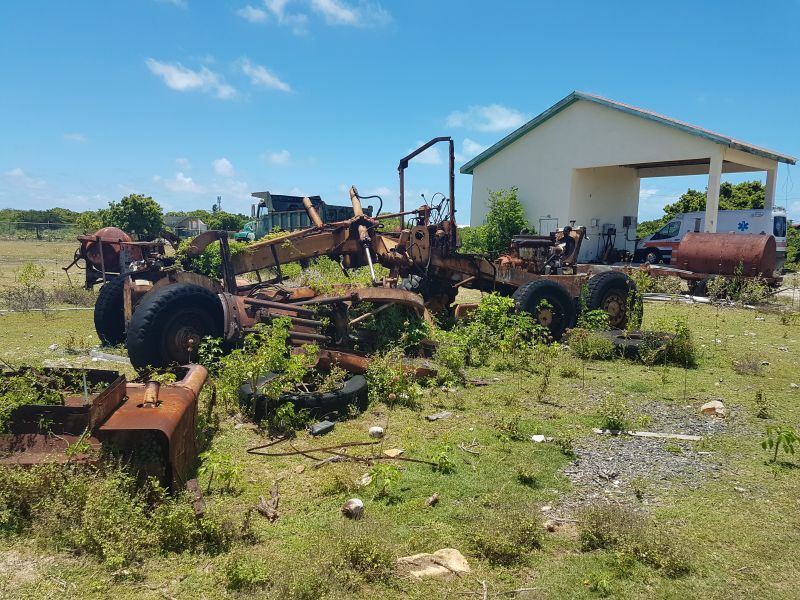 “It is not becoming for not just this Government facility but for the Anegada Rock Iguana Headstart Facility where we are going to be inviting visitors from around the world…and we need to do something about cleaning up this whole park here,” Dr O’Neal continued. 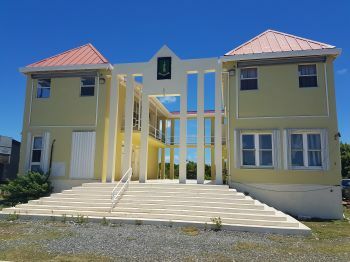 Earlier, during his remarks, Governor John S. Duncan OBE had said it was good to see the District Representative at the commissioning ceremony and encouraged Dr O’Neal to bring his proposal for the repair of the Anegada Community Centre to Cabinet. “When I came three years ago there was much to be done on the island. I see that some of it has been done. There is still some to do, the Community Centre in particular, and I look forward to see some proposals on that coming to Cabinet before too long, particularly as we go towards the hurricane season,” Governor Duncan stated. A picture sure says a 1000 words. Despicable! it truly represents the state of the BVI under this gang! But this man don't overs?? We don't need you. You're not welcome like he deaf man. You need to press to hold a seat! Watch it waste of time O'neal. Go away!! Now, that's the spirit becoming of our district rep. Thanks Vino for lighting the fire under his backside. He has finally gotten the message. Fight for us or we will dust you out. Just drive down by Setting Point near the ferry dock ... And see all the junk there... No pride... Some people are untouchable.... What a shame . And how often did Ralphie viisit? much more than Burtie. Burtie goes once every 3-6 months. NOT ENOUGH. Hope he won't just be pressing and will actually bring forth a meaningful proposal to remedy this! The VI seems to have a have a culture of constructing facilities and running them to failure. Running facilities to failure end up costing more to repair than the cost that would have been invested in maintenance. Deferred maintenance is a clear case of pay me now or pay me later; it is a better choice to pay now. Owning a building comes with a stream of cost; there is a minimum cost of ownership. Further, ownership of building requires maintaining it. Timely preventive maintenance 1)extend useful life, 2)protect and preserve investment in the asset, 3)slow deterioration, 4)enhance productivity, 5)reduce operational cost, 6) extend time for replacement, 7)enhance service delivery, 8)reduce lifecycle cost, 9)boost employee morale........etc. Moreover, declining budget resources is often used as an excuse to condone deferred maintenance. Nevertheless, deferred maintenance comes at a high cost. It is a shame the mess that is in the "Administration Building" yard .Is this a reflection of this "NDP Administration" ? Both the Central Government and the Public Works Dept. should be ashamed . is privately owned but used by Government for years, with very little from Government. given to them by others eg Sir Brier Cliff Hall. what he doing to our poor anegada..
Hey Hey, Ho Ho, it is time for Burtie to walk the plank.